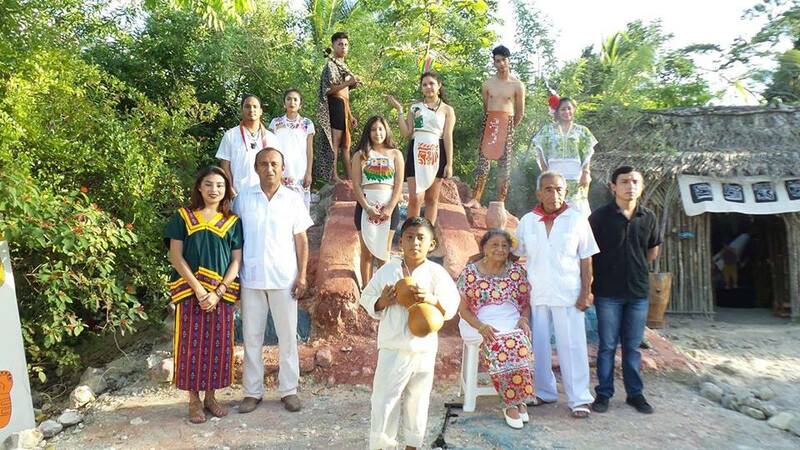 The Northern Maya of Belize Belong to the Yucatec Maya group which are found in Corozal, Orange Walk and Cayo . Their native language is known simply as Maya or Màaya t'àan but it is also known as Maya Yucateco . Today mostly elders are the Maya speakers while many of the younger generation have exchange their native Maya language to Spanish and English putting it endangered with just little over 2000 speakers in Belize. The Yucatec Maya in Belize may identify in different ways depending on the individual such as Maya, Masewal, Maya Masewal ,Maya Mestizo or Mayero all are the same . The Northern Maya practice several Maya traditions like Cha Chaac, Hanal Pixan, Biix, Jéets´Méek' and others. During the Guerra Social Maya (1847-1930’s) more commonly known as the Caste War the Yucatec Maya were divided into several rebel groups which were fighting against the Europeans. This Yucatec Maya rebel groups were known as the Cruzoob Maya and Icaiche Maya which their descendants are still found in Belize. 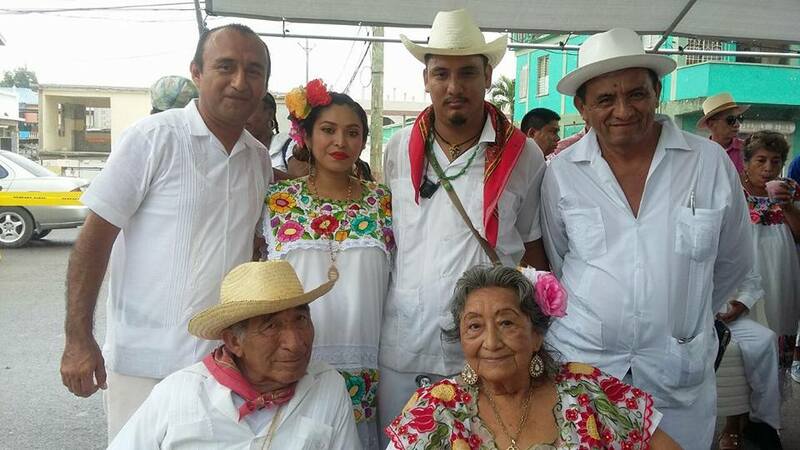 Today the Yucatec Maya are milperos,Cane farmers,Teachers,doctors, Police man etc . The Yucatec Maya are just one of the Maya groups found in Belize . It's important to record history and this work is very appreciated. I would add that the same Caste War in the mid 1800's caused many to flee to the Southernmost tip of the Yucatan(Ambergris Caye) for safety. The village of San Pedro was founded by refugees from the war in the Yucatan.The migration was in 1848-1849. Thank you for adding that information about the migration to San Pedro(Ambergris Caye) Yes it is important to add also that the Yucatec Maya(Masewal) many were already in Belize before 1847 when the Caste War started . The Yucatec Maya were already in the rio Bravo living,Yalbac area and by lamanai . The British reported several attacks in in this area in 1790's and 1800's by the Maya of that area . When the Maya of Yucatan came in 1847 because of the war they simply intermarry with the Local Maya in the north since they had the same language . Last edited by Nachan Can; 11/13/17 04:43 PM. Cubola Productions, 1996 -titled 'Paradise With A Past'. Anthropologists see It as evidence of the bloodline to Quetzalcoatl and some believe it's origins are as far back as the Canaanites . you can walk the streets of San Pedro and see this feature in some of the older families on the island. Thank you so much with the links ill read them all . Thank you .QUETZALCOALT us Maya call it Kukulkan .